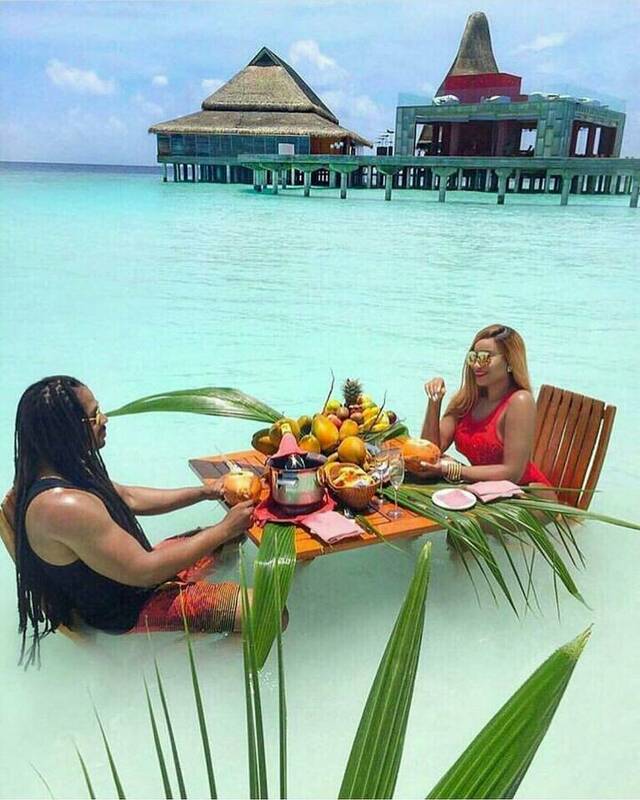 This couple has decided to take their dating experience to a whole new level by dining inside the ocean. I think it is very romantic although I pray Mr. Shark doesn't pay them a visit. Lol! What about you, is this something you will like to try? I desired to thank you for this exceptional read!! I absolutely enjoyed every single small little bit of it. Thanks for sharing this nice post.